Fun Ideas to Celebrate Mom! With Mother’s Day soon upon us, Sunday, May 11th, Mix N Match Bake Shop thought if might be fun to share a few facts about that special day. The American version of Mother’s Day was create by Anna Jarvis in 1908 and became an official U.S. holiday in 1914. No matter how Mother’s Day was started, it is always nice to take special time to celebrate the women in your life that give so much. Here at Mix-N-Match Bake Shop, we offer a wide variety of gourmet treats that would be sure to take Mom’s breath away! Cupcake Bouquet – Beautiful, elegant & edible! Cupcake bouquets allow you to give Mom the gift of beautiful cupcakes decorated like lovely flowers. These flowers won’t last forever but a Mother’s love will last a life time. 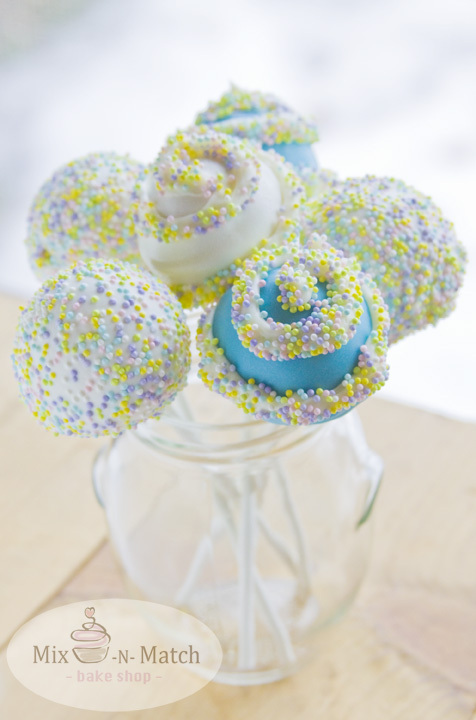 Cake Pop Bouquet – These little gems are sure to make Mom’s smile light up the room. A yummy cake with a scrumptious candy coating make for a stunning bouquet that Mom is sure to love! Designs can come in a wide range of combinations to suit any style. 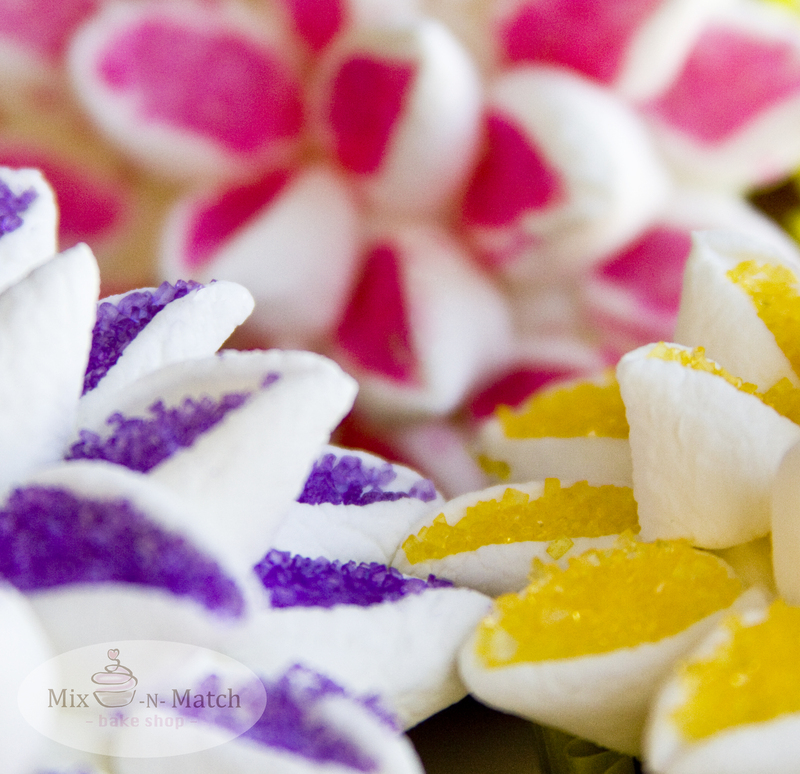 Home-Made Flowers – Here at Mix-N-Match Bake Shop, we love anything DIY and Mother’s Day offers a wonderful chance to get crafty! These beautiful flowers look great and the kid’s can help make Mom’s special day even more memorable. Stop by The Mother Huddle for full details on this kid-friendly DIY! 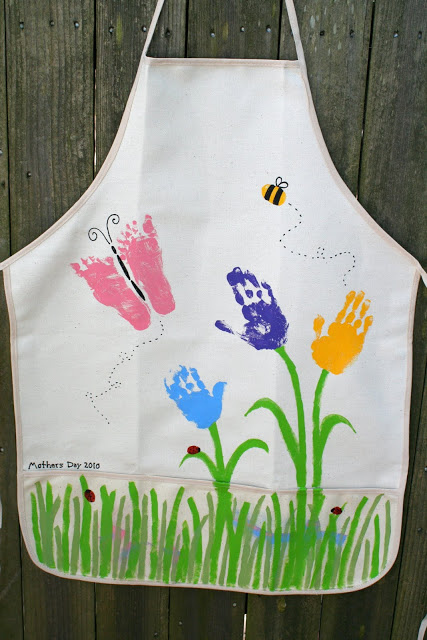 Handprint Apron – As bakers, Mama and I love a good apron, and what better way to help Mom in the kitchen then with a handprinted apron? This cute Do-It-Yourself is great to get the younger kiddos involved and doesn’t cost much. You can even do this project on a tote bag for Mom to show off about town! Stop by little page turners for more information on this great craft project.